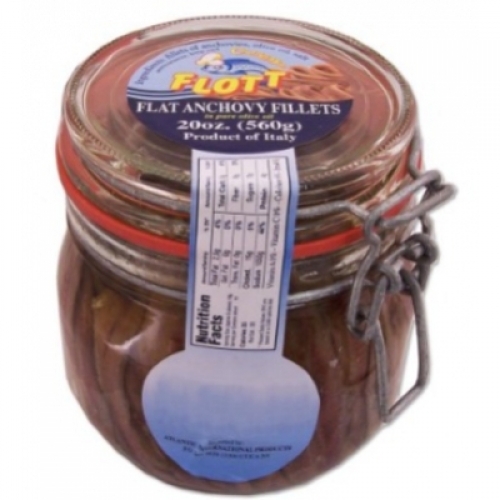 Home > Flott Anchovy Fillets. 235gm. Presented in a flip top jar for ease of service.